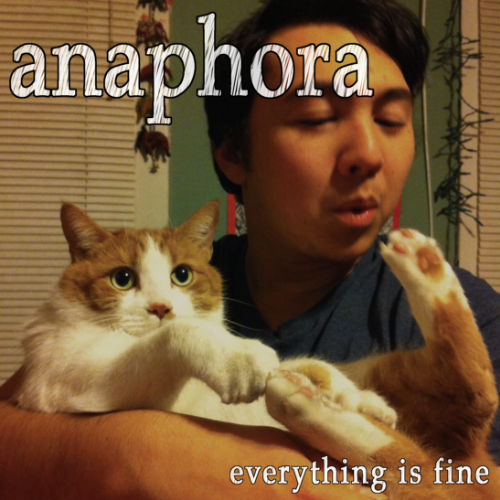 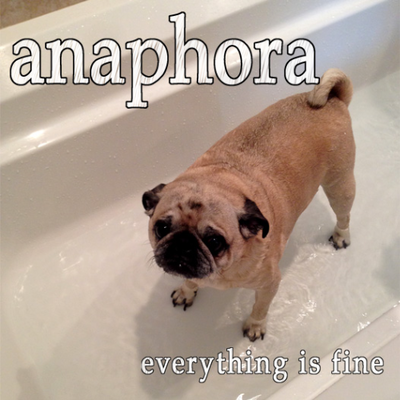 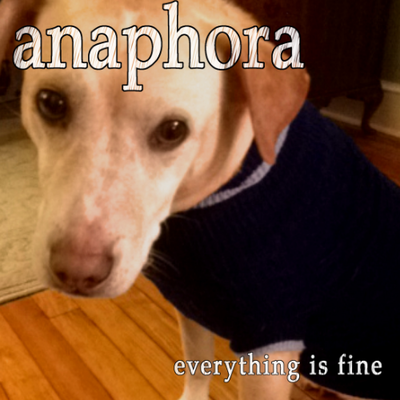 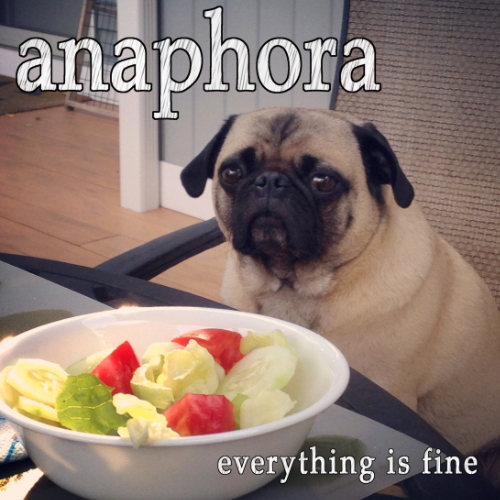 ​Anaphora is an emo/pop-punk quartet from Southern New Jersey. 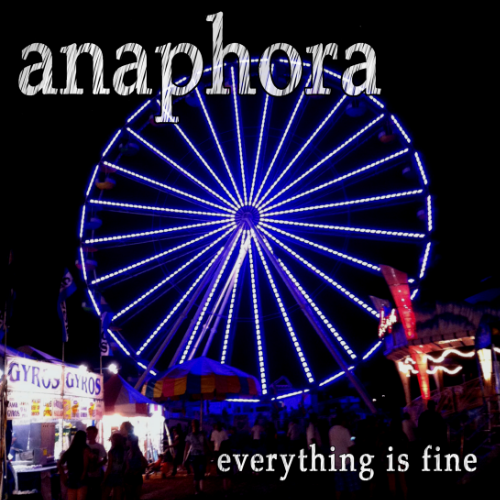 For Anaphora, I took several photographs (taken by the band), and put together several different pieces of artwork for their EP. 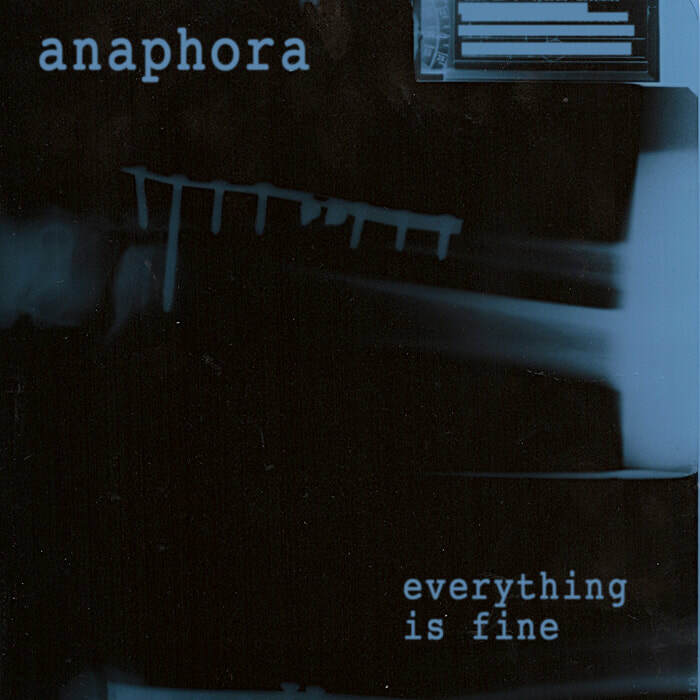 After collaboration with the band members, they settled upon a final image and set it as the artwork for their EP "Everything is Fine". 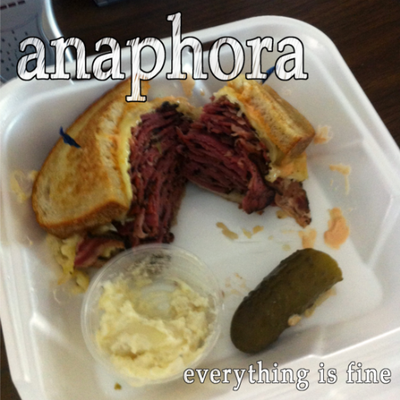 This is a collection of other options I presented to Anaphora.